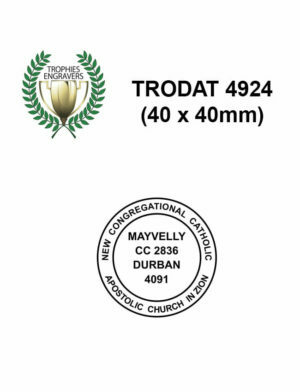 Stamp your company logo, details or a customised message onto all of your business papers and customer’s documents, with our high quality rubber stamps. 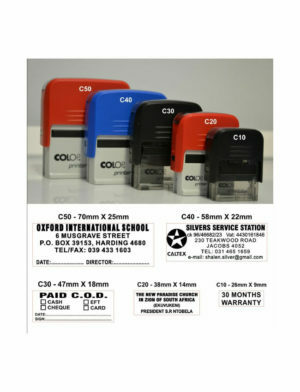 Or perhaps you’re a teacher that needs to stamp your students’ homework? Stamps can also make great novelty, stationary items. 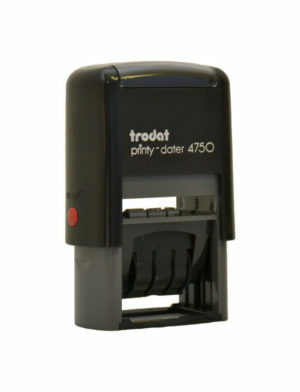 Our stamps are the perfect office accessory; they make life so much easier! 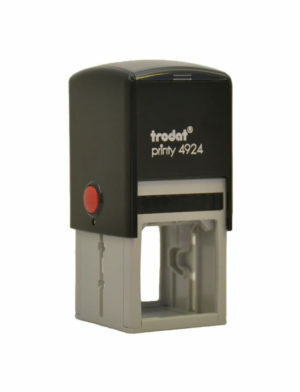 Our rubber stamps are of good quality and are very easy to use. 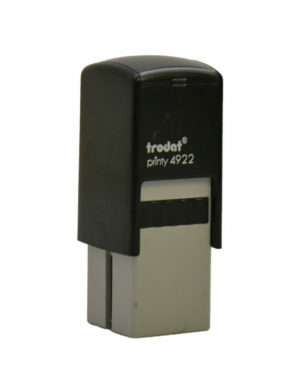 There is no hassle with messy ink and our stamps do not easily dry out due to the flip function. 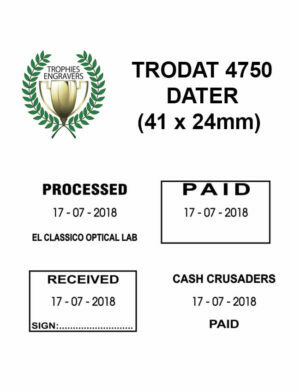 Here at Trophies & Engravers, we have been selling stamps for many years and we’re sure that you’ll be pleased with our variety and service. 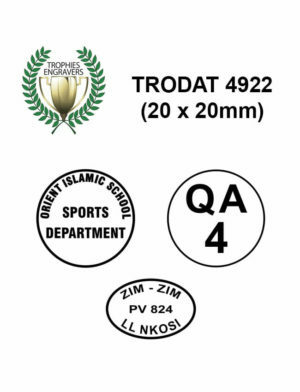 Our stamps come in an array of different sizes and we offer oval, circular, square and rectangular shaped stamps. 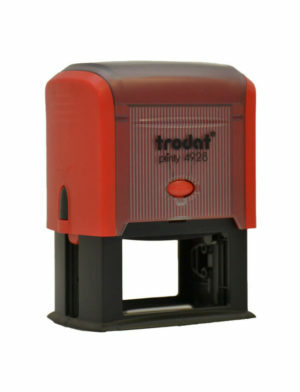 Stamps can come in red or black ink. 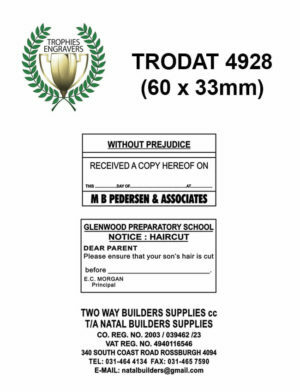 Take a look at our online catalogue of rubber stamps, displayed in the images below. 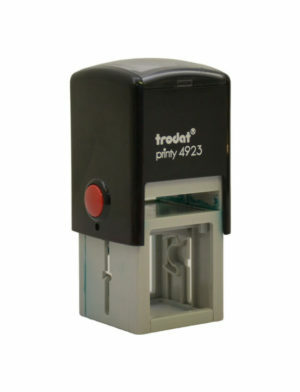 We hope that you find the rubber stamp that you are looking for. If you have any questions, we’d love to hear from you! Just send us an email and we’ll get back to you soon. 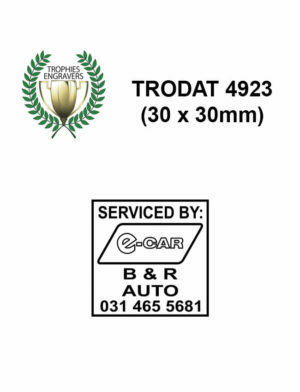 We do our engraving in-house, speak to us today about getting your item engraved. Your one-stop shop solution for all your trophy needs.